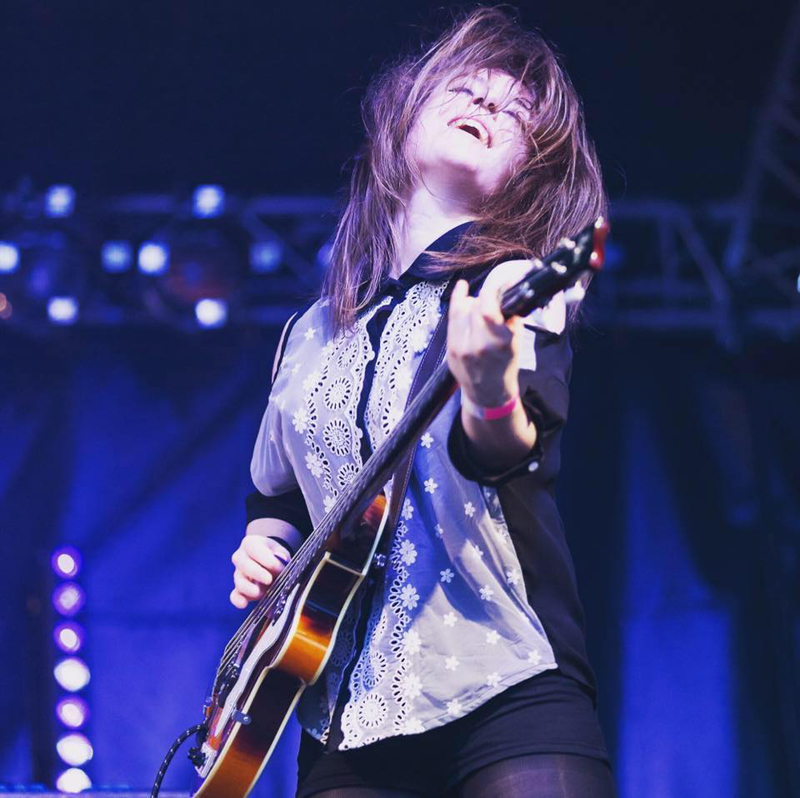 A smack-in-the-face, high energy rock'n'roll force with hints of 60's garage and 70's rock. 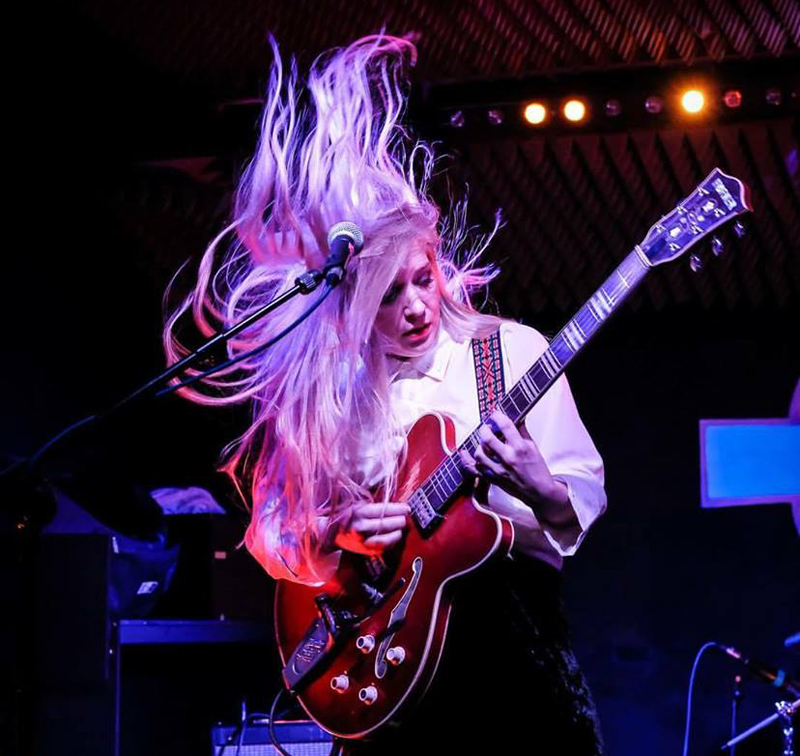 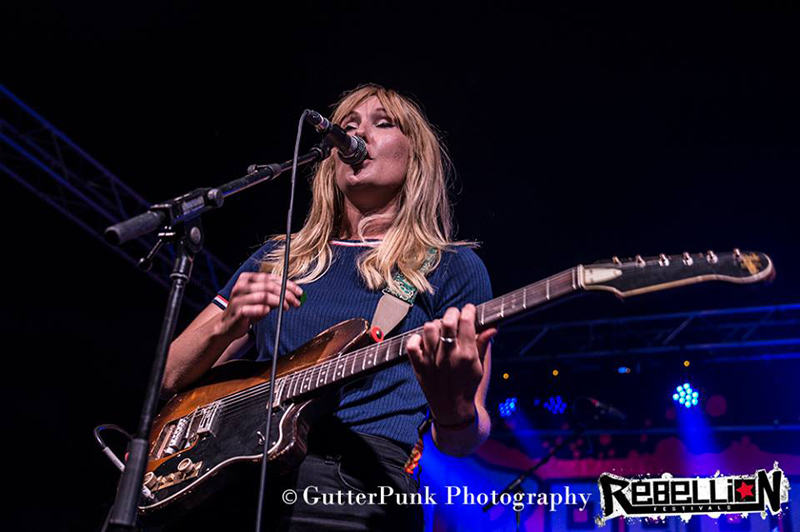 Comprised of two members from Sweden and two from England, The Franklys play frenetic garage rock with heavy and psychedelic overtones á la Led Zeppelin-Blondie-Strokes-QOTSA-punk-pop-rock-madness. 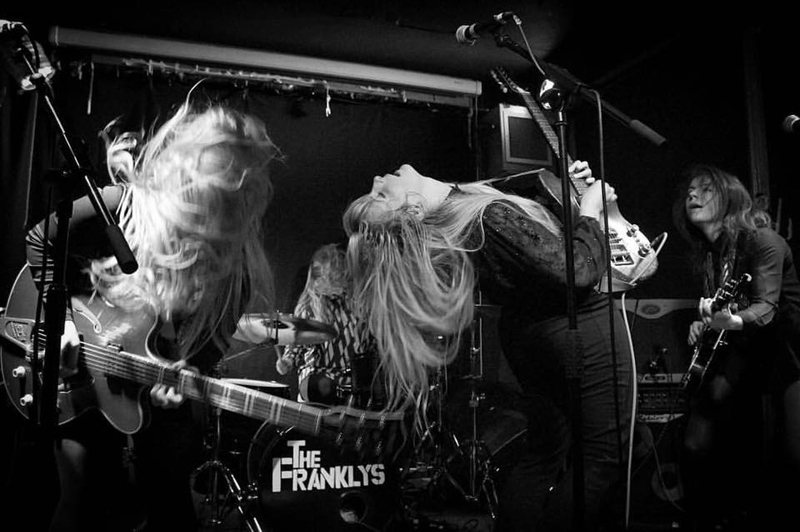 The Franklys have built a reputation for themselves as one of the most exciting live bands on the London circuit and beyond with relentless touring across the UK, Europe and America, including a recent support tour with Airbourne and festival slots at Isle of Wight 2015 and Download Festival 2016.